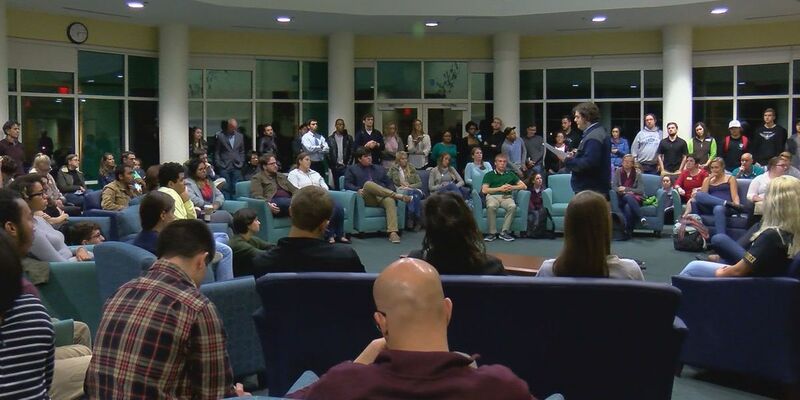 WILMINGTON, NC (WECT) - Dozens of students weighed in on issues facing UNCW's campus climate in the wake of an article naming a student. The article "A 'Queer Muslim' Jihad? ", written by Professor Mike Adams, details a student by name and calls her a "confused pro-choice anti-free speech Muslim crusader." She has come forward saying the article and the comments from readers are threatening. We are appalled and disgusted by the recent article posted by Mike Adams. While we don't understand the need for a highly educated adult to devote his time to bullying a young college student, we do understand the dark reality that this student has faced in light of the unrelenting statements over their time here. We are especially saddened to have learned that this student will be transferring away from the university out of concerns for her safety. We will not stay silent while a member of our community feels threatened. It is shameful to use rhetoric as a means to demonize and degrade somebody in such a manner. Every human being on this campus deserves the same opportunity to learn in an environment where they feel physically safe. The student targeted through this article felt they did not have access to such an environment, and for that reason we unequivocally condemn the statements made by Professor Adams and declare for all students that as long as this organization exists on campus, you are not alone. The Student Government Association hosted a forum Monday for students to talk about their concerns. Some argued the line between free speech and harassment was crossed in Adams's article. "Even if you can say, 'Fine, Mike Adams is using freedom of speech,' his freedom of speech has consequences," Alex Reynolds, junior, said. "Everyone on campus that goes to her and gives her a threat, that's the harassment from his consequences." Many students called for university action against Adams. Chancellor Zito Sartarelli attended the forum to hear student comments. "We have to argue about the issues, and we have to do it peacefully and civilly. We have to do it without hurting people," Sartarelli said. "We have a great university here, but perhaps for some of our students, particularly minority students, we are not doing enough. So how do we do more?" McCord said he believes the article could start a broader conversation about campus climate. 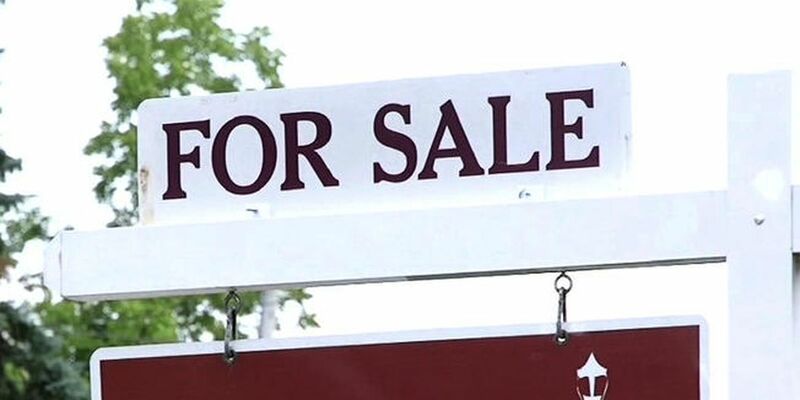 "The way to move forward and make the best of what's happened in these horrible circumstances is to use this as a starting point to really look at the systemic issues on our campus," McCord said. "She is not the only one who has faced these kinds of issues and he's not the only one who's permeating these sorts of issues." Sartarelli said he plans to hold a meeting with student leaders to discuss the comments made at Monday's forum and any changes and improvements possible for UNCW.